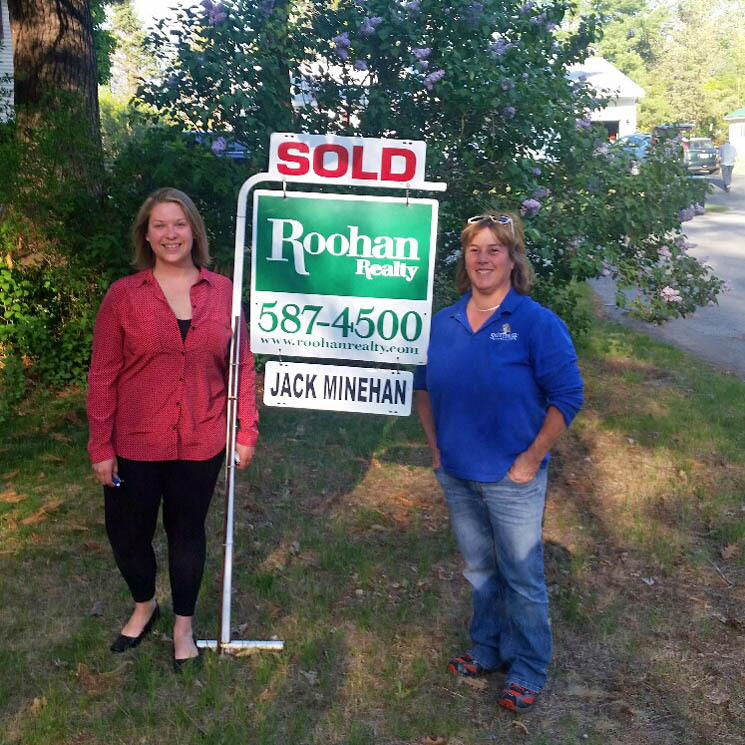 Very pleased with Jack Minehan as our agent…he was professional, courteous, upbeat, encouraging and knowledgeable. 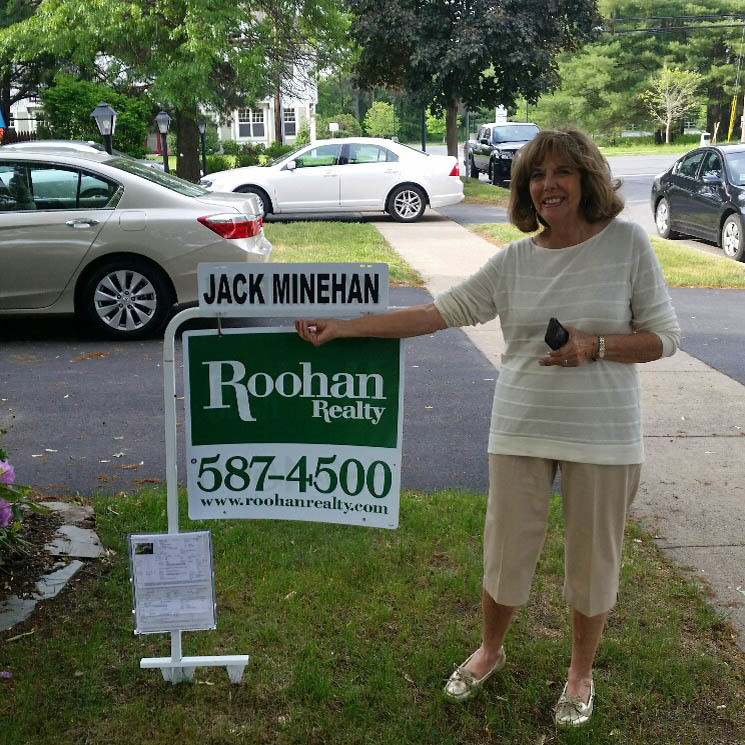 Jack Minehan worked with us over a 2+ year period. 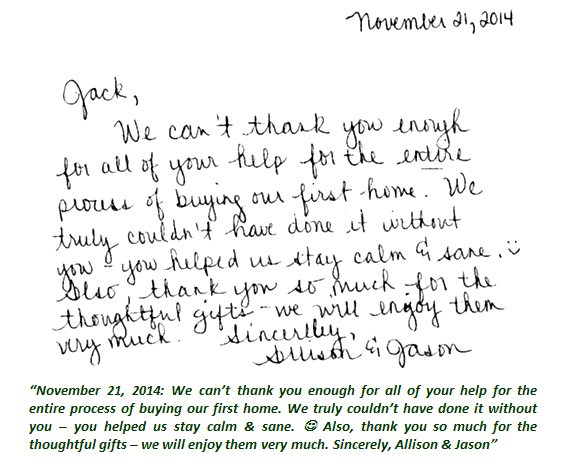 He provided info on many properties and was very helpful in finding the home we were looking for. 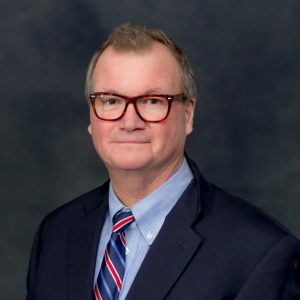 – Rodney N.
Jack Minehan – very responsive, always got right back to us. We were involved in all communications; we felt he fought for us to get what we wanted. He is very personable and willing to do anything. Very accommodating. Jack and Meg Minehan outstanding.